Don Farwell is a Seattle-based audio engineer and owner of Wallingford’s beloved Earwig Studio. 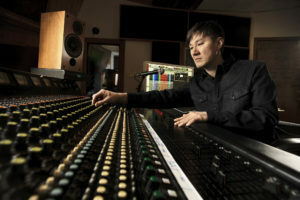 Farwell got his start in the early 90s, honing his chops behind the board first at The Evergreen State College where he later earned his degree in Music Production. 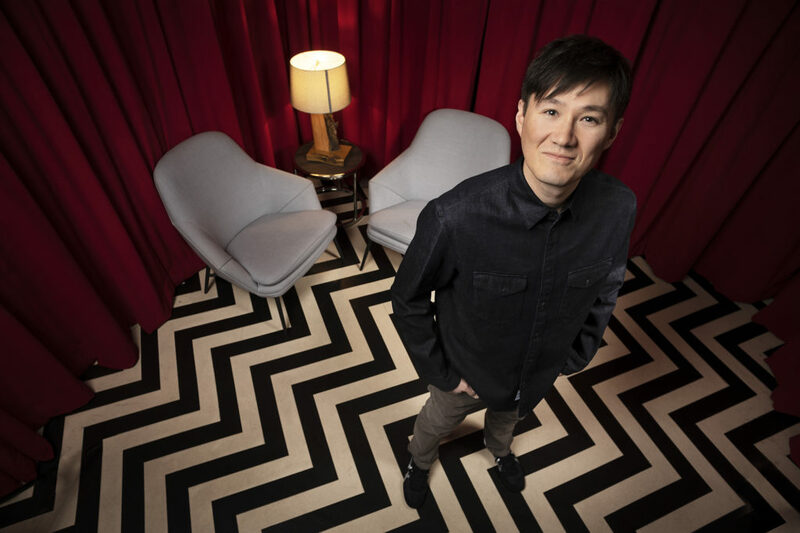 From there, Farwell went on to work at one of the most renowned studios in the Northwest, Bear Creek Studio, where he was house engineer and manager from 1995 to 1998. During his time at Bear Creek, Farwell assisted on several major label projects including Foo Fighters, Ginger Baker Trio, The Afghan Whigs, The Walkabouts, Handsome, Laura Love and Dog’s Eye View. He also had the opportunity to work with many great local artists/producers like Gordon Raphael (producer – The Strokes), Terry Date, Bill Frisell, Wayne Horvitz, Matt Chamberlain, Tucker Martine, Reggie Watts, Eyvind Kang, Jeff Simmons (Mothers of Invention) and Matt Cameron. From 1999 to 2009, Farwell made records in basements and practice studios. He launched Earwig Studio with his best friend, Eric Batt, in 2010. Farwell has since recorded over 200 bands at Earwig–everything from punk metal to indie folk–almost all of which are local bands. Don Farwell’s recording/producing philosophy is simple: be a thoughtful listener, create a comfortable recording environment, and then get out of the way. In each session, Farwell prioritizes trust and empowerment. He has deep empathy for how difficult it is to be a musician and when artists walk into Earwig, he wants them to feel they can drop their guard and pour themselves into recording. Though his focus is on chemistry and vibe, Farwell is a technical wizard and master editor. During his years working on analog tape, he learned to work very fast. This continued into the digital realm. You don’t have to look far to find evidence of this in glowing reviews on the internet and social media. Farwell believes in sharing his knowledge and expertise. He teaches workshops to support artists as well as aspiring engineers in learning recording skills of their own. Earwig is also an inclusive space with Farwell actively working to recruit assistant engineers who are underrepresented in audio engineering (LGBTQ, Women, People of Color, etc. ).